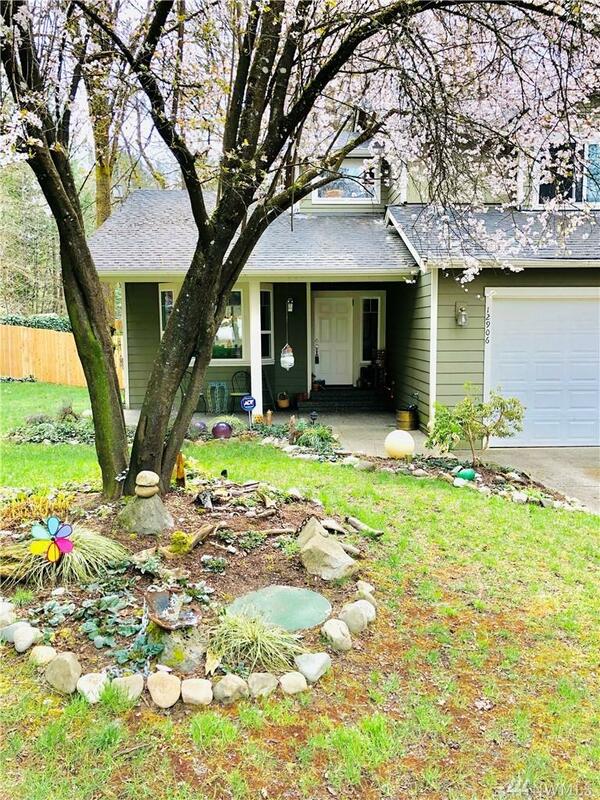 Do you want to live in nature but still have amenities nearby? 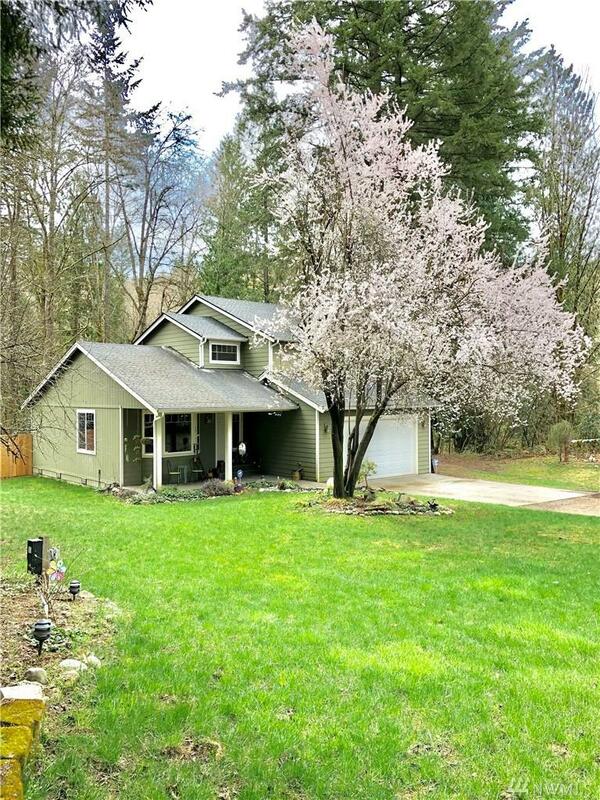 Located minutes from Hwy 16 and ferry this beautiful wooded property is private with a little over an acre and creek. 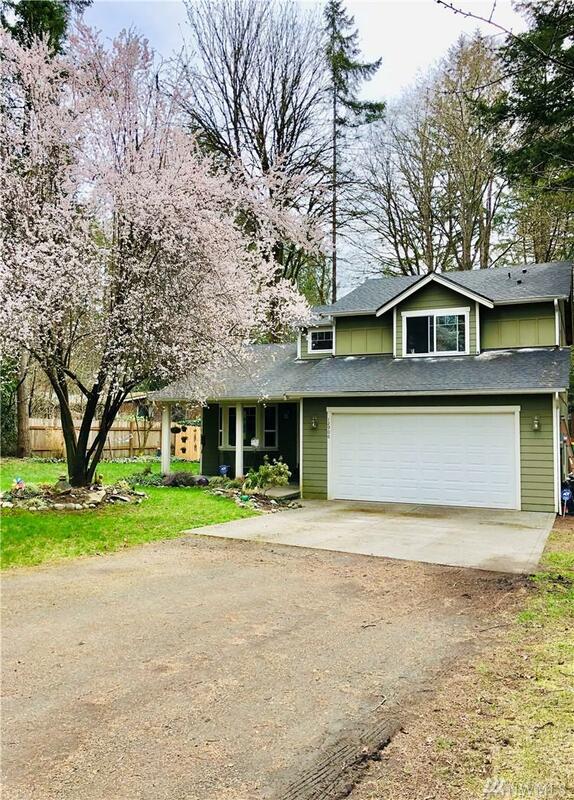 This 3 bed/2.5 bath with large master and walk in closet has so much room for activities and conveniently across the street from Olalla Elementary. 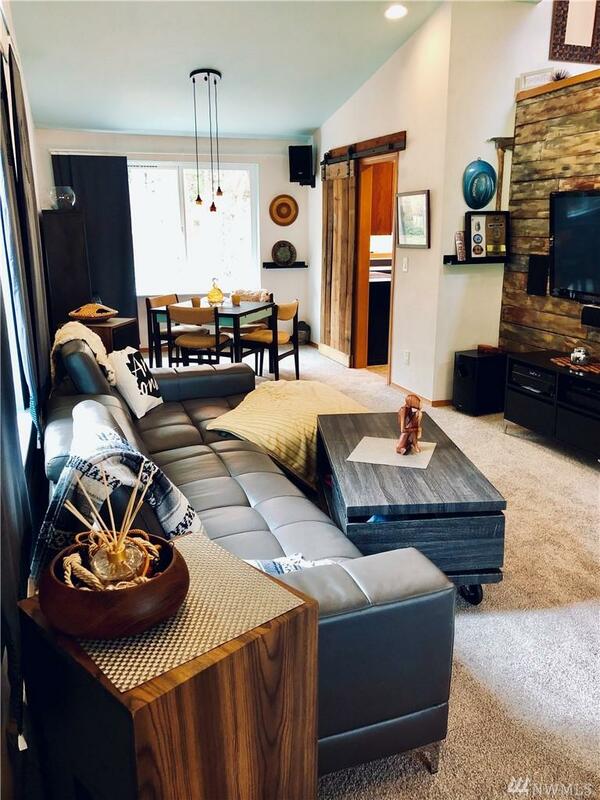 Features include vaulted ceilings, stainless steel appliances and ample room on the property to do what your heart desires. Garage is also wired for electric car charging.